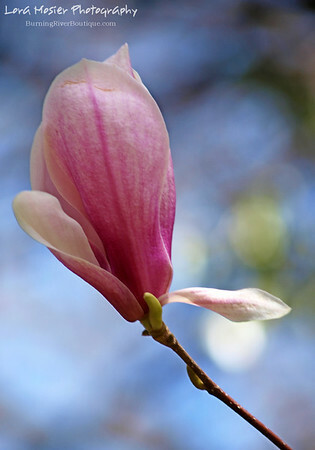 This magnolia tree in Judi’s backyard (she really does have a great backyard!) was just about finished with its blossoms by the time I was able to get over there, but this one made it to the “keeper” file. 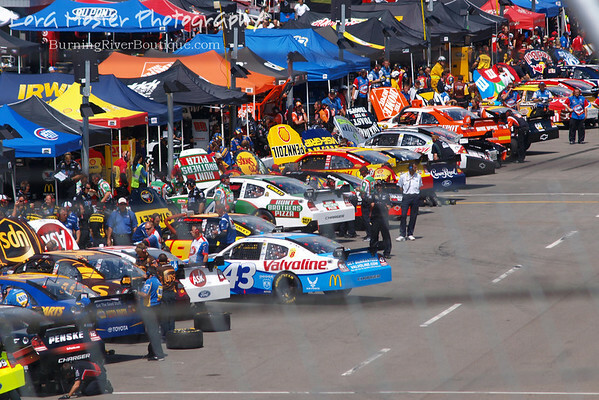 Looking down the pits during NASCAR Sprint Cup Practice at the Sharpie 500 race in Bristol, TN. The pit stop is my favorite part of the race. It just boggles my mind how fast those guys move! 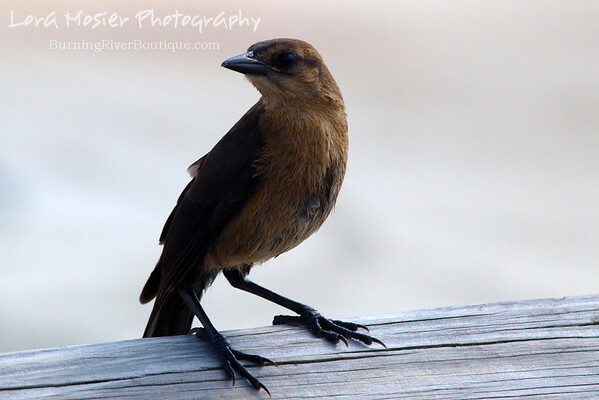 This little guy was guarding the boardwalk on Tybee Island in GA. I dont’ know what kind of bird he/she is, but the tough attitude really caught my attention and apparently not just mine, because all the other birds were steering clear. It seemed as if time stood still as I was taking this picture. You can stop laughing now. 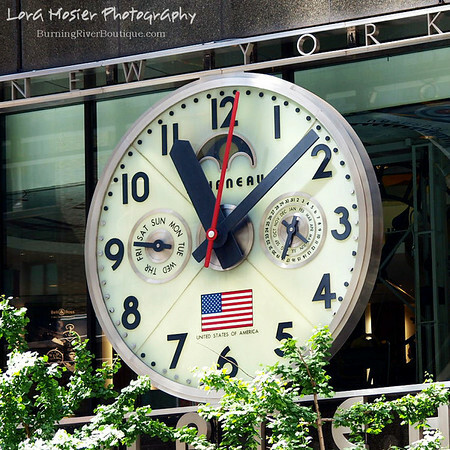 On my whirlwind tour of NY, I took the time (pun intended) to take this shot.